As seen in the Gymkhana SIX video, the Turbomac wheel was co-designed by Ken Block and fifteen52. Essentially a 5-spoke tarmac center with a vented outer ring, the Turbomac was designed with both form and function in mind. 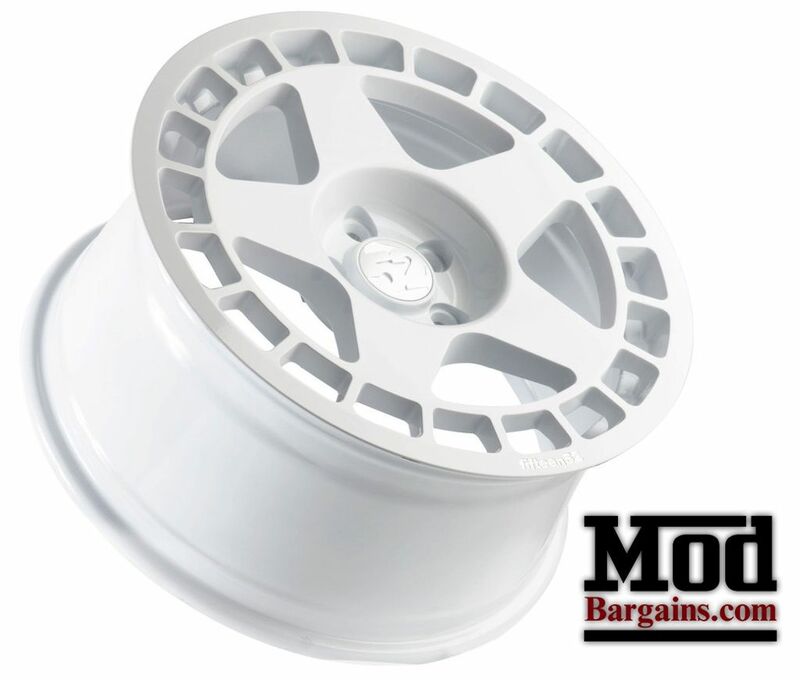 This wheel looks great on many smaller cars and hatchbacks, especially the entire Mini family. 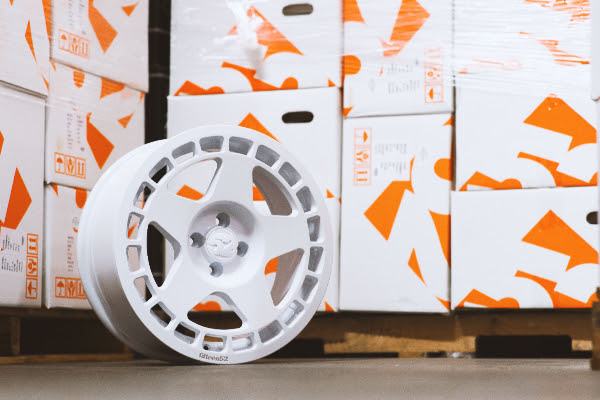 Available in Asphalt Black or Rally White, each Turbomac wheel has the Ken Block "Block Skull" stamp of approval on the reverse side.